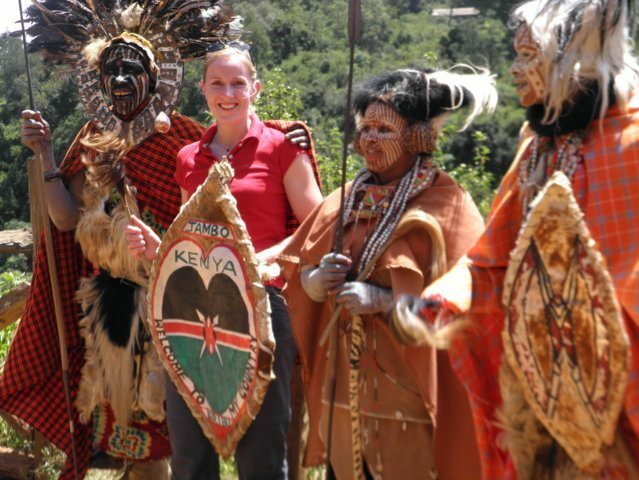 This safari takes you through the following locations in Laikipia region in Kenya with great views and sceneries; Karisia Hills, Suiyan, and Leroghi Plateaus among others. While on this safari, accommodation will be based mostly on tented camping as we go through private routes, which we have studied and created over the last years. 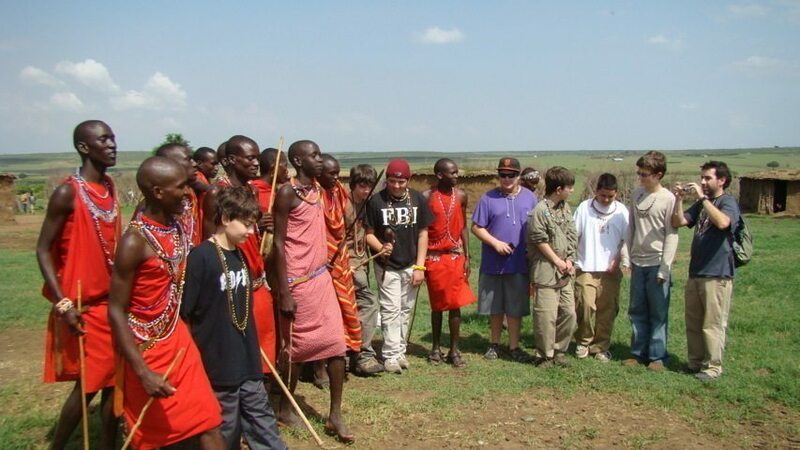 This safari combines walking safaaris and game viewing safari in Masai Mara. 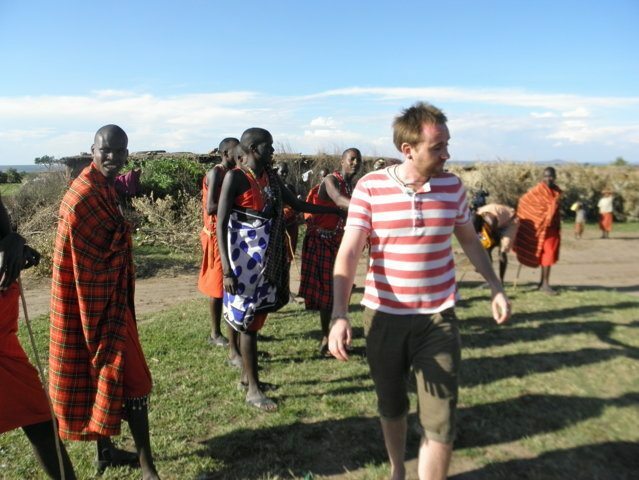 The safari takes you through the following regions from Nairobi; Barakitabu in Narok region of the maasai communities where you will interact withm and learn their cultures and ways of life, Masai Village and Siana Springs in the larger Masai Mara ecosystem. While on this safari accommodation will be based on mostly camping and tented camps in Masai Mara. However, we shall guide you on your accommodation choices based on our expert experience. This safari takes you through the following areas up the Lakipia region of kenya: Tumaren, Leshashi and Namasaa among others. While on this safari accommodation will be based on mostly camping and tented camps in Masai Mara. However, we shall guide you on your accommodation choices based on our expert experience. This safari combines a little of culture, scenic beauty and magnificent views of right valley as well as game drives and walking safari. It takes you from Kenya to Tanzania through the following National Parks: Nakuru, Masai Mara and Serengeti among others. While on this safari accommodation will be based on your choices/interests. However, we shall guide you on your accommodation choices based on our expert experience.